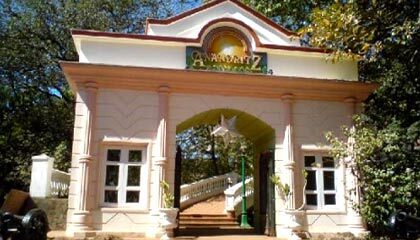 Locational Advantage: Anand Ritz is located 5 minutes away from the market and other attraction points of the town. 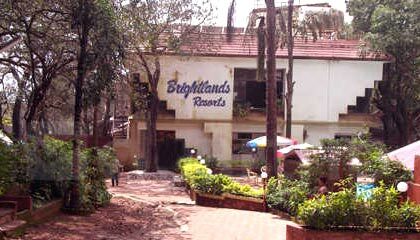 Locational Advantage: Brightlands Resorts is located very close to Matheran Railway Station and Matheran market bus stand. 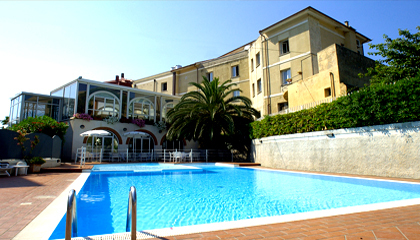 Locational Advantage: Cecil Hotel is situated in a tranquil location. 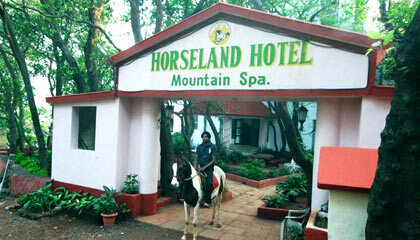 Locational Advantage: Horseland Hotel & Mountain Spa is very near to the Matheran Railway Station. 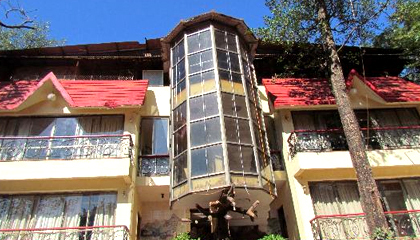 Locational Advantage: Hotel Kumar Plaza is located in the heart of Matheran.